Do you like Mario Bomb Pusher? Share it with your friends. 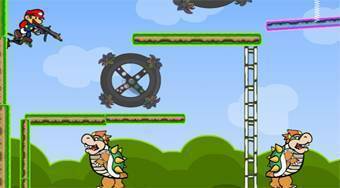 Mario Bomb Pusher - playing a role of the famous guy named Mario destroy all turtle enemies firing from a machine gun.